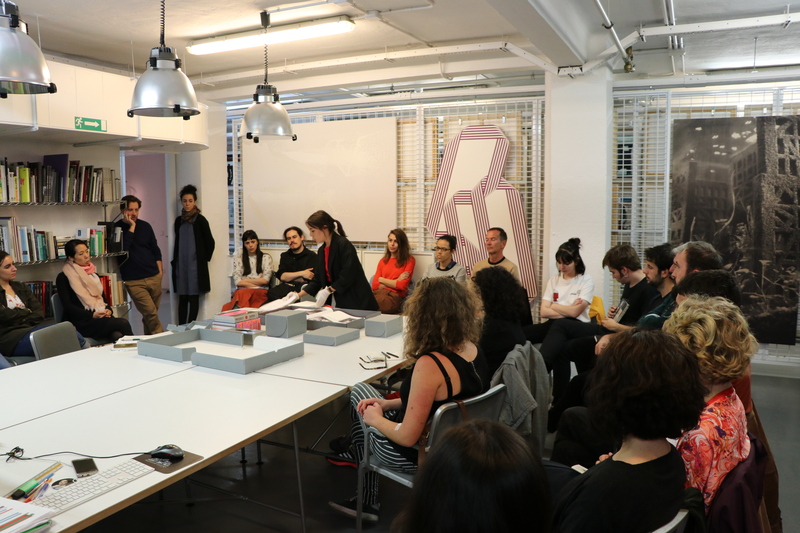 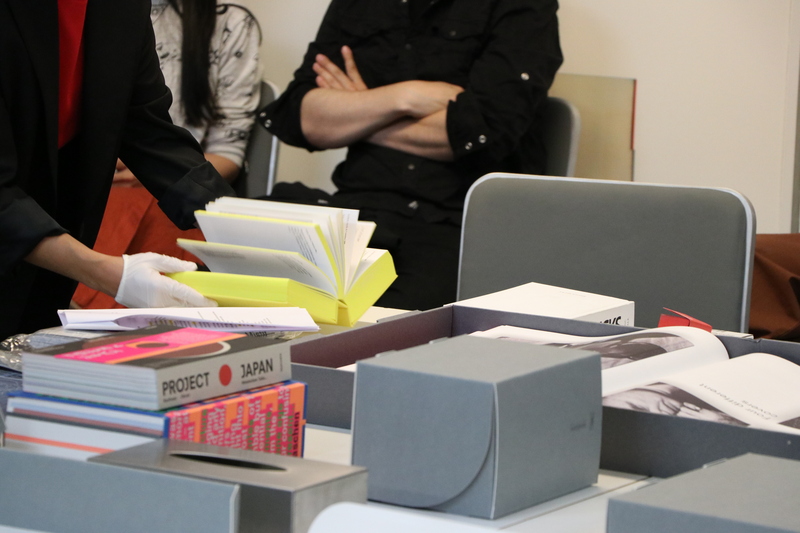 This month the session of our Artist’s Book Club was entitled ‘Building Books’ and we discusses the work of graphic designer Irma Boom. 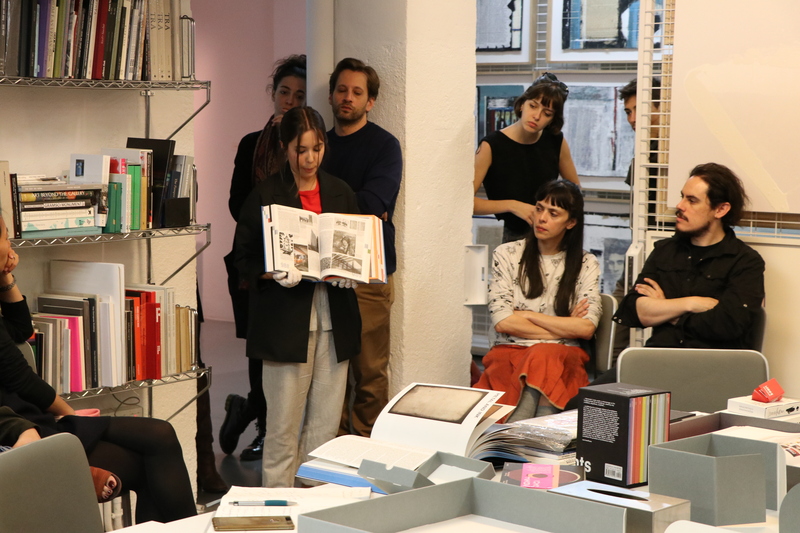 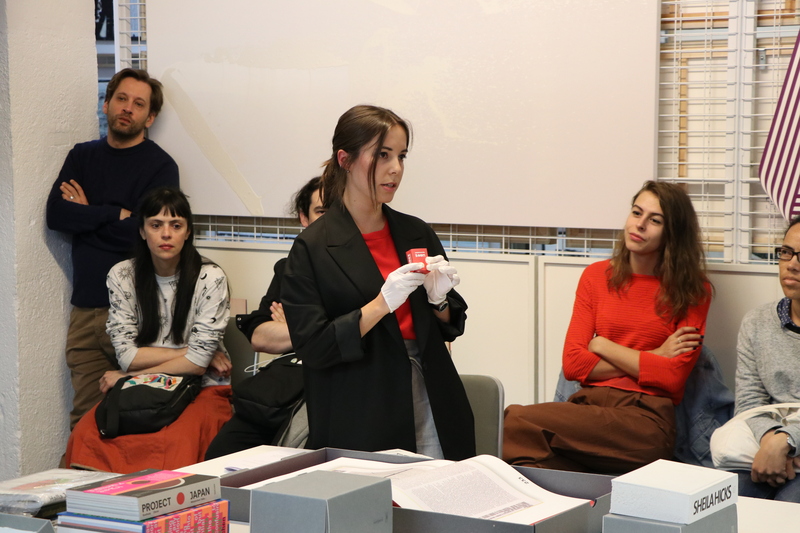 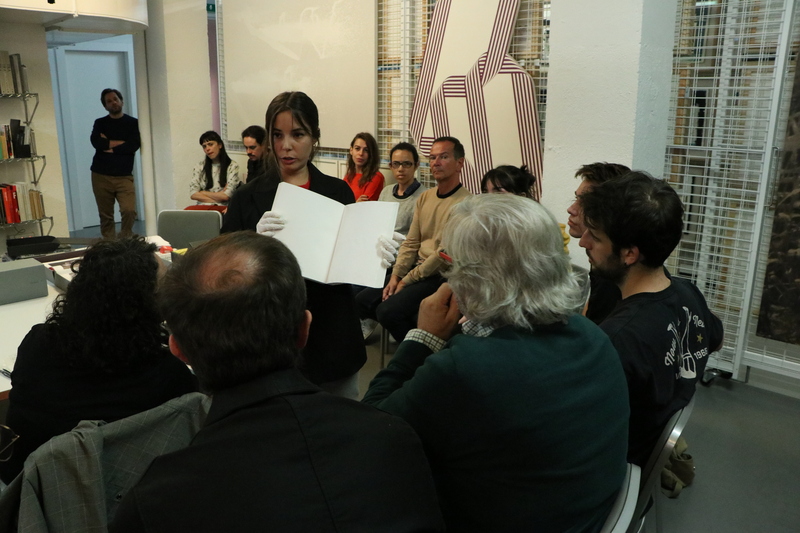 This time our Ivorypress designer Joana Bravo led the session. 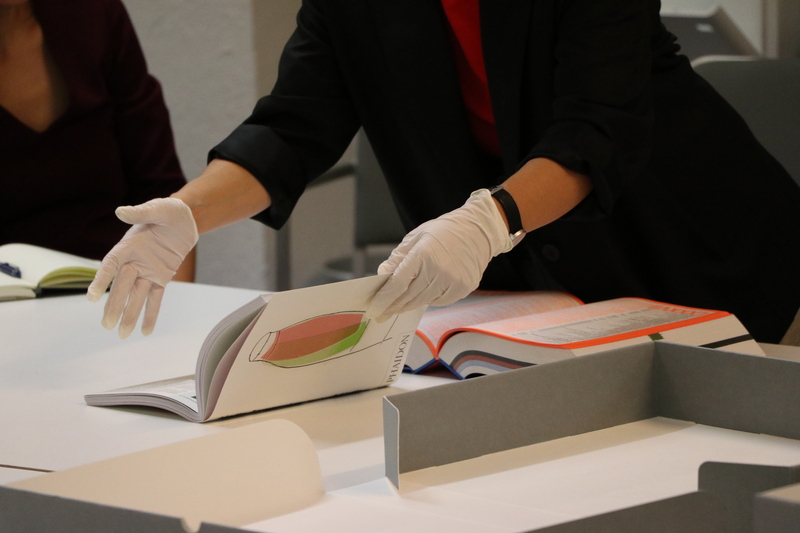 After getting to know a set of about 10 books from the Ivorypress Collection, an interesting debate arose around the question if the is an artistic intention is to be interpreted in Irma Boom’s publications (even if this prolific designer states very clearly that she hasn’t).